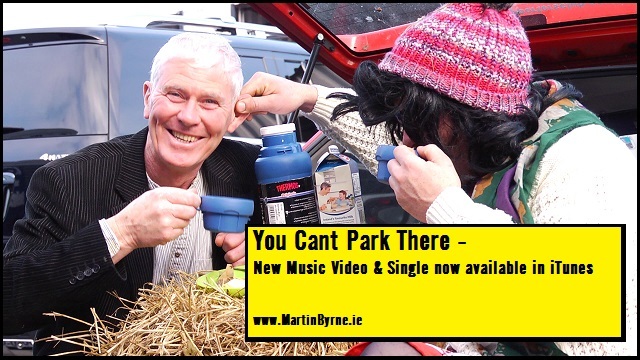 The new music video and single, You Cant Park There is now live in iTunes and available on my latest album, A Long Long Way From Ireland. 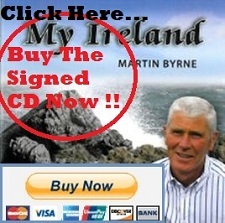 Taken from the latest album: A Long Long Way From Ireland – also available to download in iTunes – or signed CD. 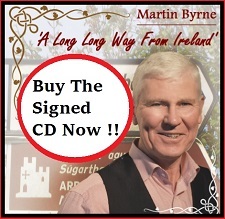 Further to the many requests, there is now a button on the right hand side of the Martin Byrne music website from where you can buy the latest CD signed and posted to anywhere in the world. 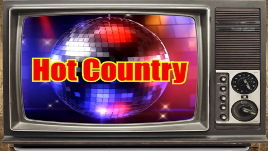 Or, you can just click the image below. 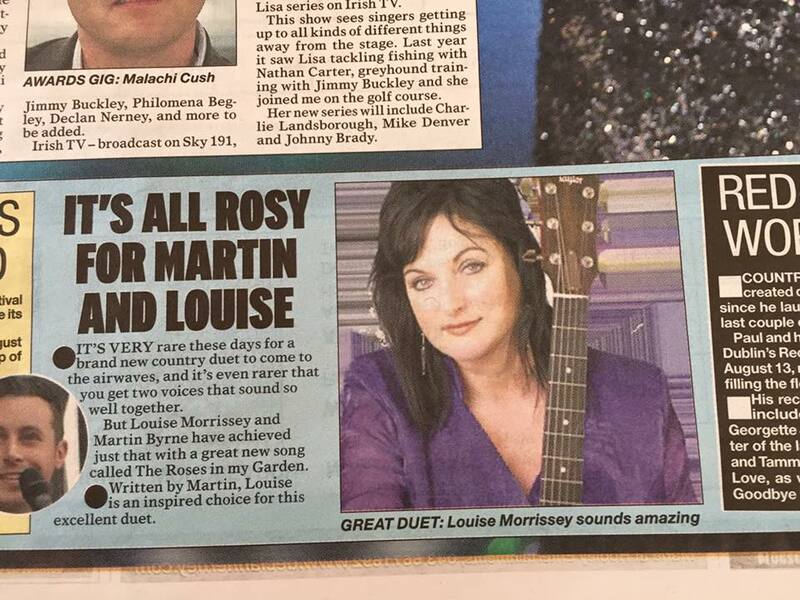 In the meantime, thank you, thank you all so much for your continued support. 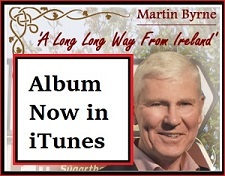 I was delighted to get a chance to get back into the LMFM studios to have a chat with radio man and host of The Country and Irish show Dermot Finglas, Sunday August 30th 2015. And of course I forgot to get a photograph with Dermot. 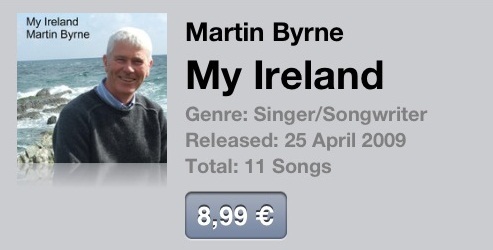 Sorry Dermot. I clear forgot. I’ll remedy that the next time I’m in your company. 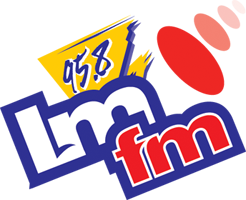 LMFM in mind, the last time I was on the station, was way back in January 2012.